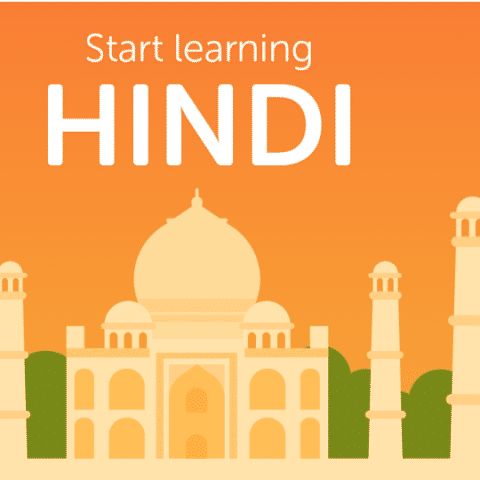 The new Duolingo course enables English speakers to learn how to read and write Hindi and is said to be among the first products to use Amazon's new Aditi Hindi Text-to-Speech service. Duolingo has announced that its app’s user base in India has surpassed the count of ten million users. The app was officially launched in India back in 2014 and on June 19, the company has unveiled its latest course, which is aimed at helping English speakers learn the Hindi launguage. The new course is currently in beta version and is accessible only via its webpage. The company says that it will be rolled out for its Android and iOS apps at a later date. Duolingo has used Amazon's new Aditi Hindi Text-to-Speech service for building the course and about 152,000 users have already signed up to be notified once the course goes live. Sharing some statistics on the growth of its service in India, Duolingo says, “We currently have just over 10.1 million total users in India since launching in the country in 2014 (India is among Duolingo's top 10 largest markets worldwide). Globally, there are ~8.6M Hindi speakers learning English on Duolingo. The most popular languages being learned among our users in India are: English (68%), French (8.3%), Spanish (8.2%), German (5.5%), and Japanese (2.1%)." The company is also working to develop English courses for other regional Indic languages like Bengali, Punjabi, Telugu and Tamil. A popular language learning app, Duolingo, had previously introduced a new course that allows users to learn Klingon. Klingon is a language spoken by the extraterrestrial race of the same name in the Star Trek sci-fi saga. Same as other languages in Duolingo, the course guides users and helps them to learn the various phrases and words used by fictional Klingon people. For Game of Thrones fans, there is also an option to learn the High Valyrian language. which is the best website for reading funny hindi jokes in india?